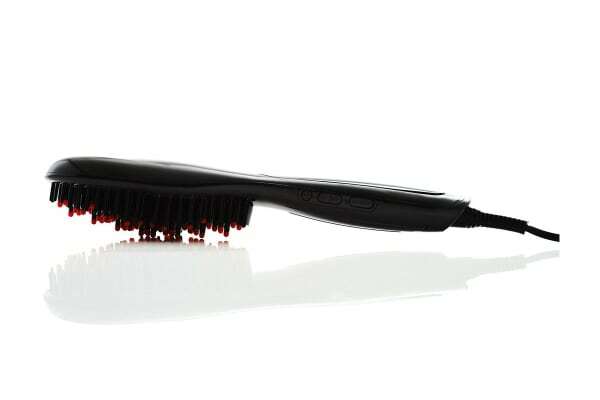 Get smooth, silky and straight hair in just a matter of minutes with the Fusion Hair Straightening Brush. Perfect for all hair types and hair lengths! 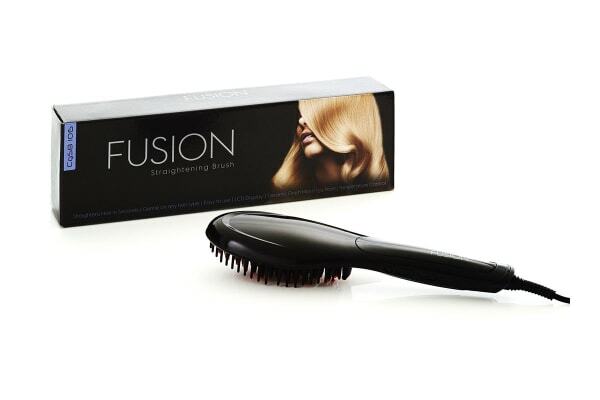 Get professional salon style hair in the comfort of your own home with the Fusion Hair Straightening Brush, which is sure to give you glamorous, fizz-free hair. 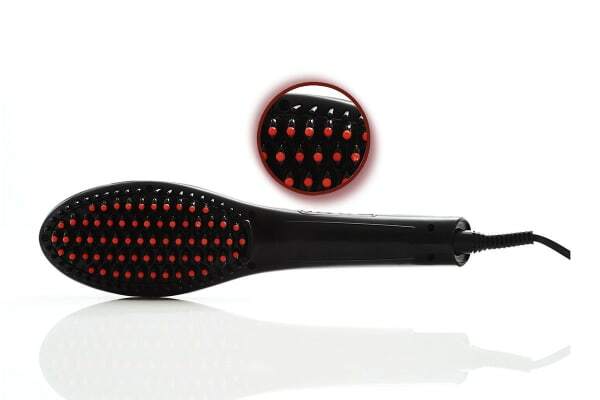 With LCD display, temperature control and ceramic finish massage point, straightening your hair becomes effortless.